In our experience most well systems quit at the worst possible times. Whether it be on a holiday or a night or weekend when you want to spend some relaxing time with your family; we provide worry free 24hr service, 365 days a year. 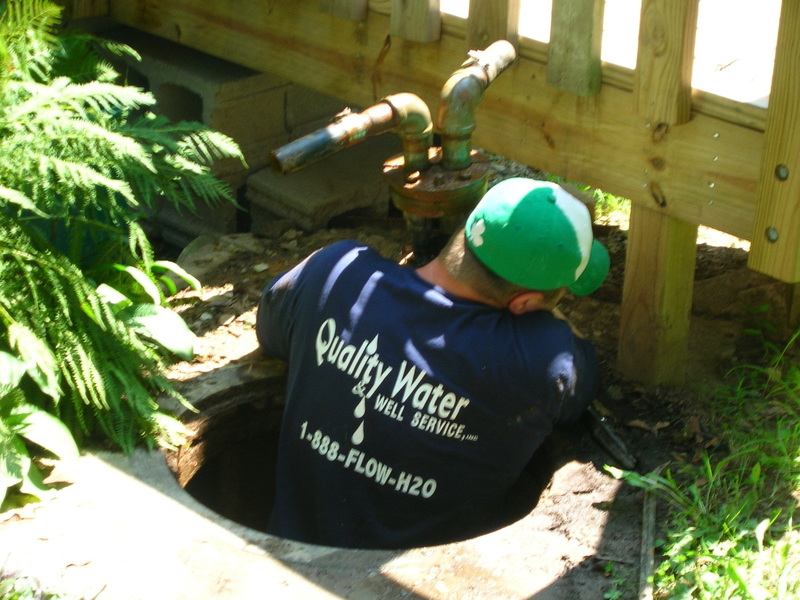 We specialize in the installation and service of all residential and commercial well water systems. With our top of the line equipment and large inventory, we will provide fast service when it matters most. Our 24 hour answering service will take your call and your service problem will be sent to our on duty service technician, who will return your call immediately.